Horn Fair held on the 25th of July. Cooking the lambs here is a real family tradition! With us recently taking over from my father-in-law, who has been cooking the lambs here since about 1964, and before that his father and grandfather back as far as 1935 ! 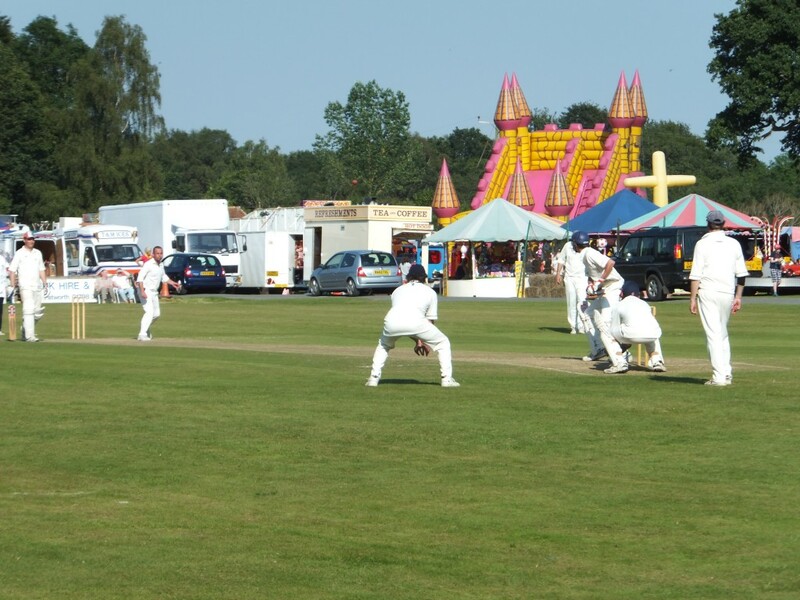 Held every year on the cricket ground at Ebernoe.